Hisham Saadi, a former PhD student at Concordia University, was convicted on Thursday after issuing a bomb threat on March 1 2017. During the trial, Saadi, 48, was charged with mischief, uttering threats, and inciting fear of a terrorist related attack. He was later found guilty of causing people to fear terrorists had placed bombs after a letter was sent to the Muslim Student Association and various media outlets that threatened to set off bombs in two of Concordia’s downtown buildings. 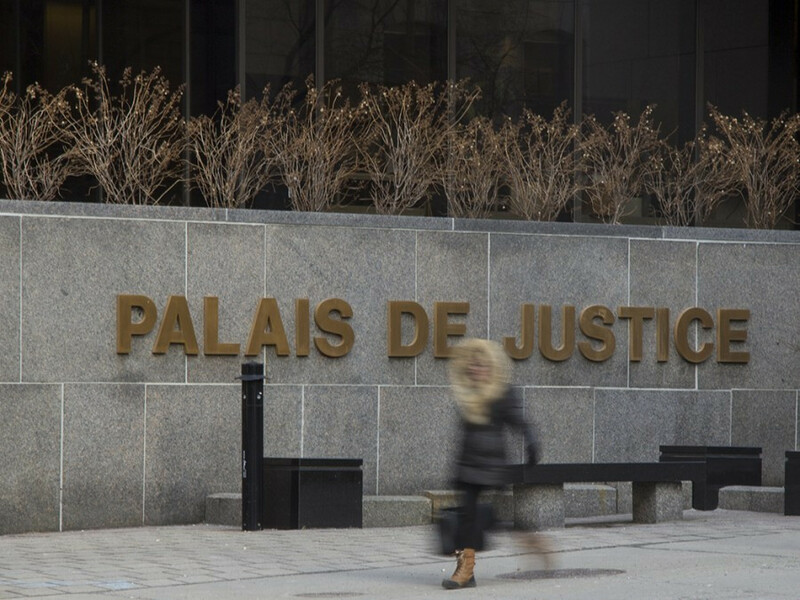 Quebec Justice Melanie Hébert, made her decision after Saadi’s defence lawyer, Caroline Braun, said she would not present a defence, according to the The Montreal Gazette. The Gazette reported that Saadi—who reportedly had no criminal record before being prosecuted—sent the threat to avoid an economics exam on the same day. Concordia’s downtown building’s EV, GM and Hall were evacuated and searched by police. The letter threatened to detonate “once per day small artisanal explosive devices” where Muslim students held their prayers. Saadi was later detained by police in his apartment in Côte-des-Neiges on March 2 after the University was evacuated and swept by police. In early February, Braun asked Hébert to undergo a psychiatric evaluation, as she felt Saadi’s confession tape should be deemed inadmissible. Hébert would later ruled Saadi’s confession to be voluntary and, contrary to Braun, was admissible. Saadi is also currently facing separate charges for violating his bail conditions during the case. He plead guilty to the charges and is waiting for his sentence.